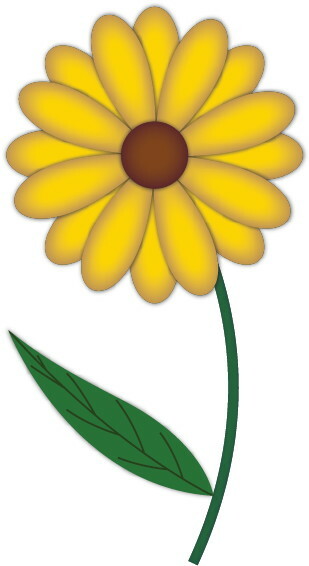 In this tutorial, we will use Adobe Illustrator to create a vector drawing of a simple flower. In contrast to bitmap images, vector images can be re-sized up or down without losing any visual clarity. Illustrator is one of the most popular vector drawing software you can use for this purpose. This tutorial will show you how easy drawing with Illustrator is. Just check the image. * Use the Polygon Tool with the Pucker & Bloat filter. * Select paths with the Direct Selection tool. * Apply different effects like Inner glow, Drop Shadow, Opacity and Blur. * Learn to use the Pen tool to create paths. * Make use of the Pathfinder and Magic Wand tools.